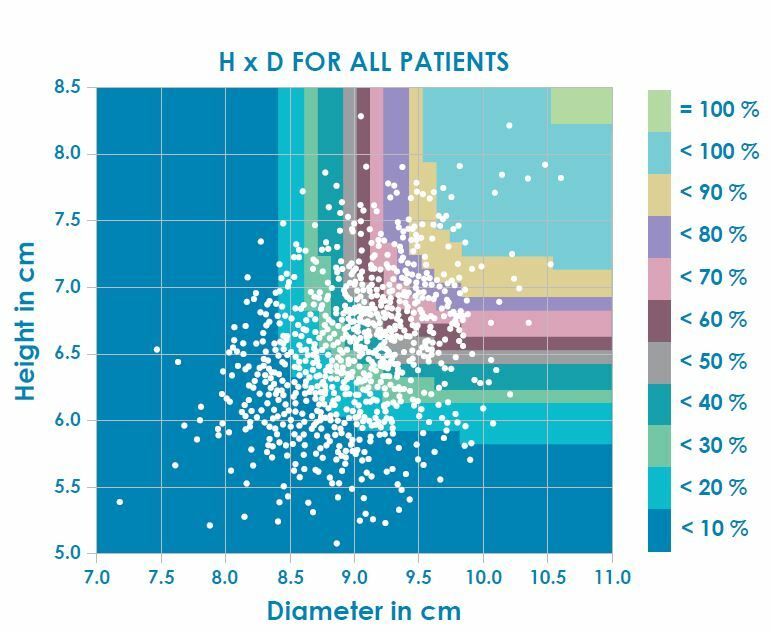 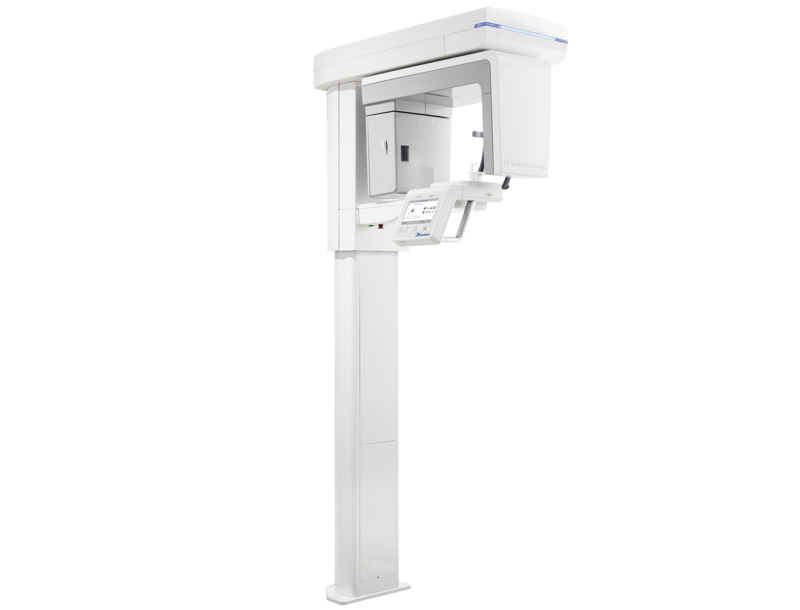 Taking diagnostics to the next level ProVecta 3D Prime combines diagnostic flexibility, ease of use and lower radiation dose. 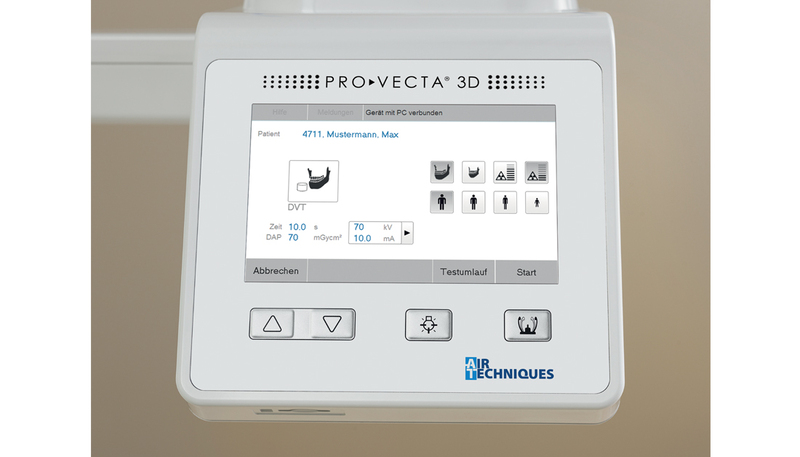 The ProVecta 3D Prime generates a unique 130mm x 85mm jaw-shaped anatomically adapted volume that encompasses all treatment areas without imaging non-relevant anatomy. 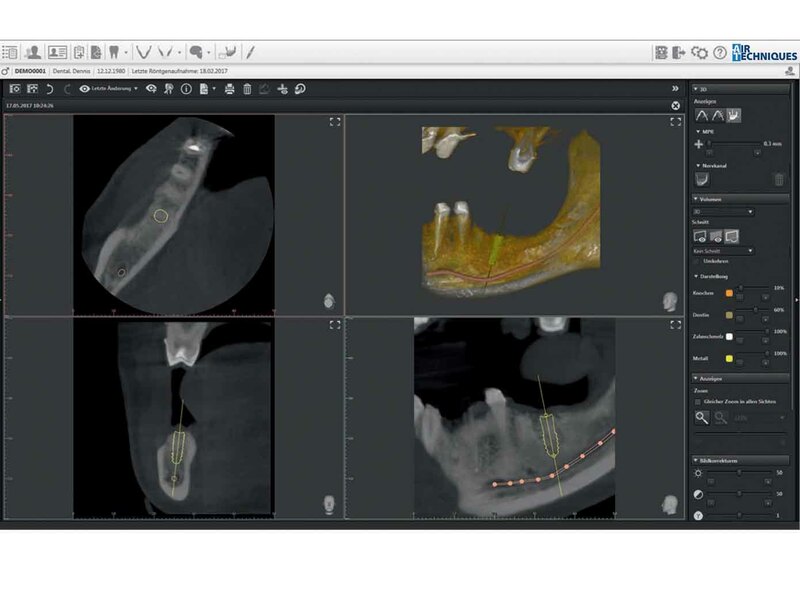 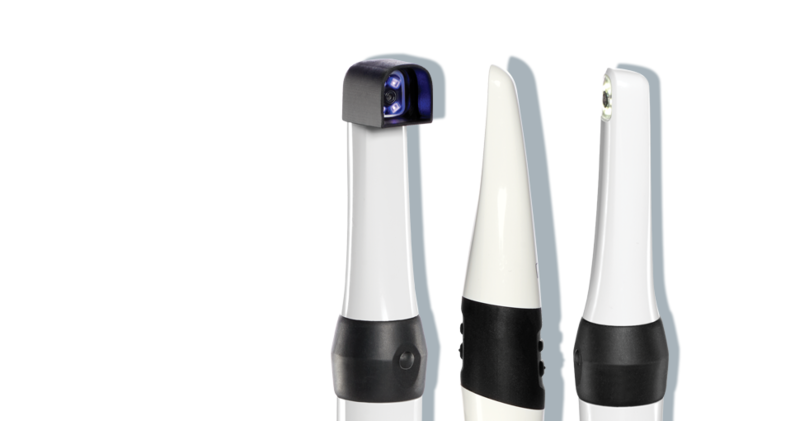 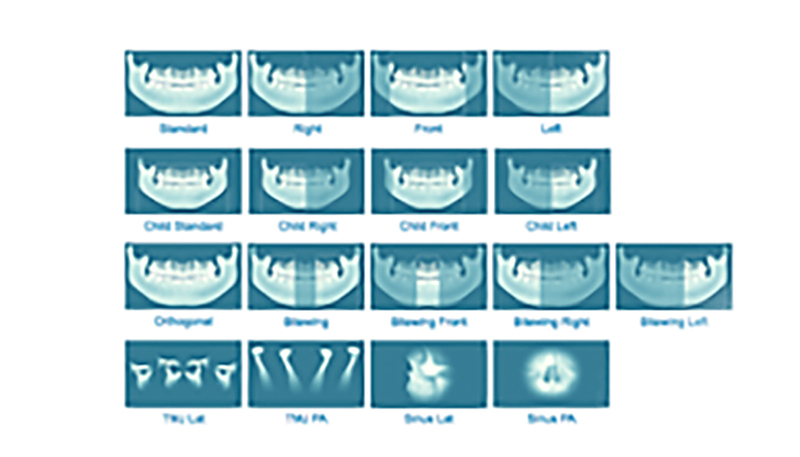 The anatomically adapted field of view combined with the proprietary rotation of the ProVecta 3D Prime produces beautifully detailed images of the most commonly treated anatomy and dentition. 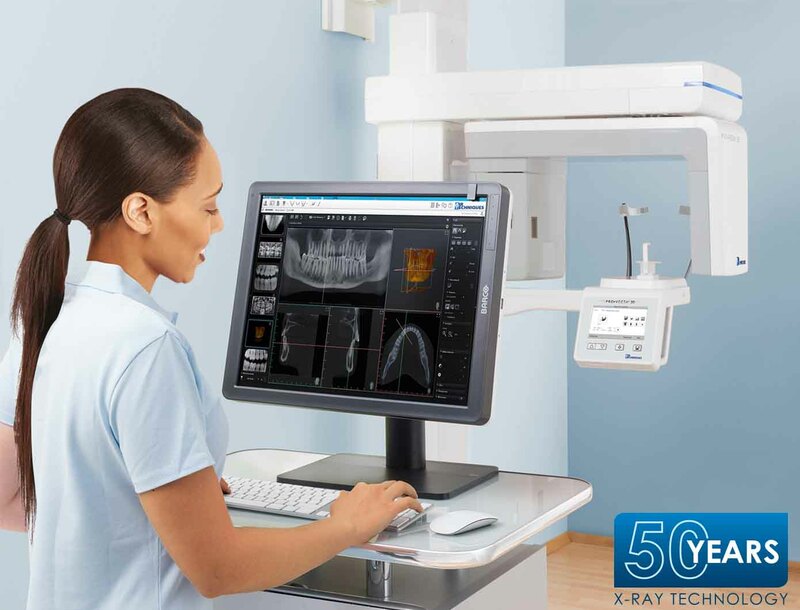 This minimizes imaging areas outside the scope of your clinical expertise. 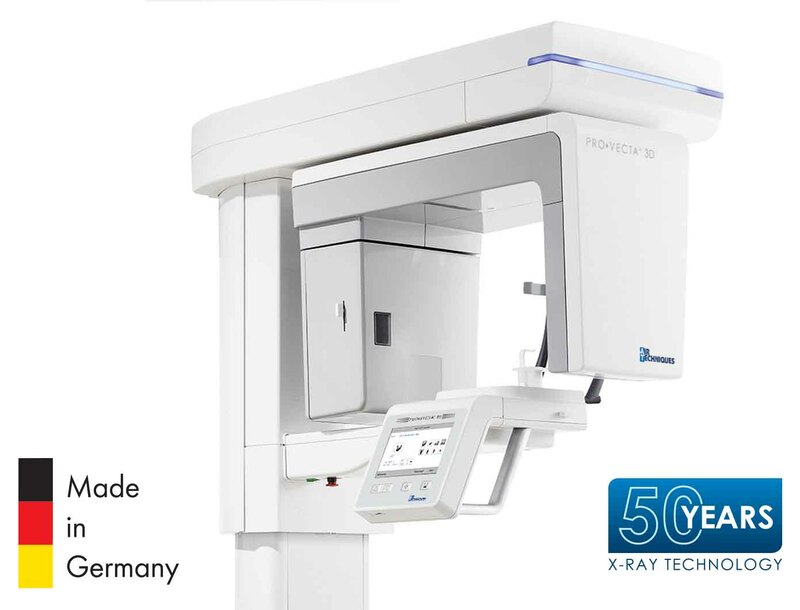 The proprietary rotation creates a unique 130-mm x 85 volume, which allows the clinician to see the entire oral cavity including the third molar area. 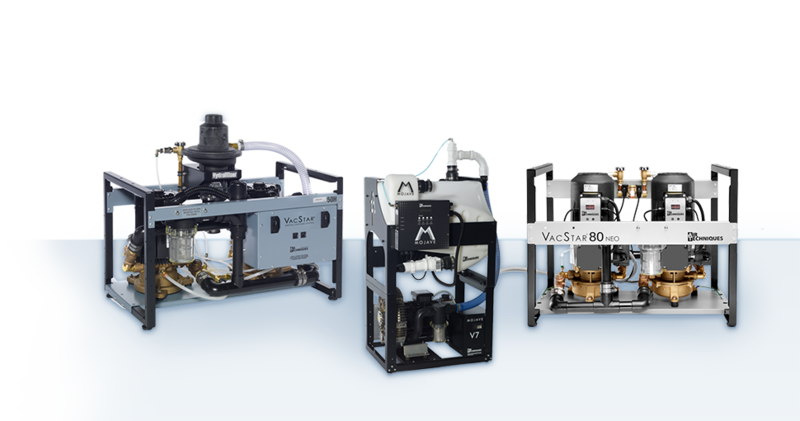 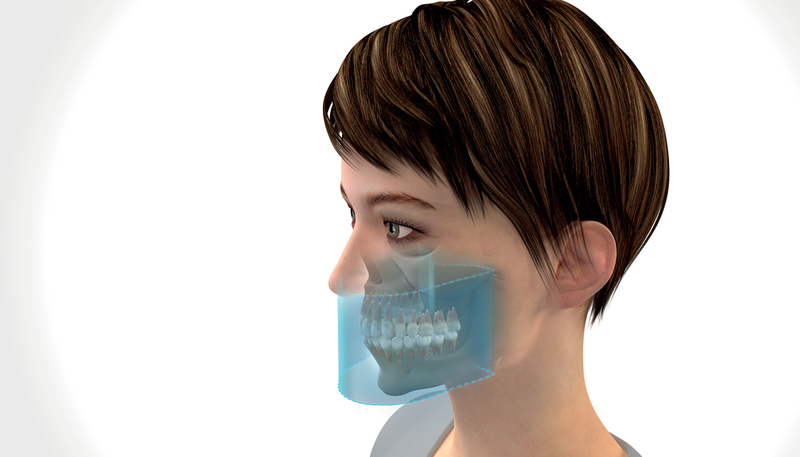 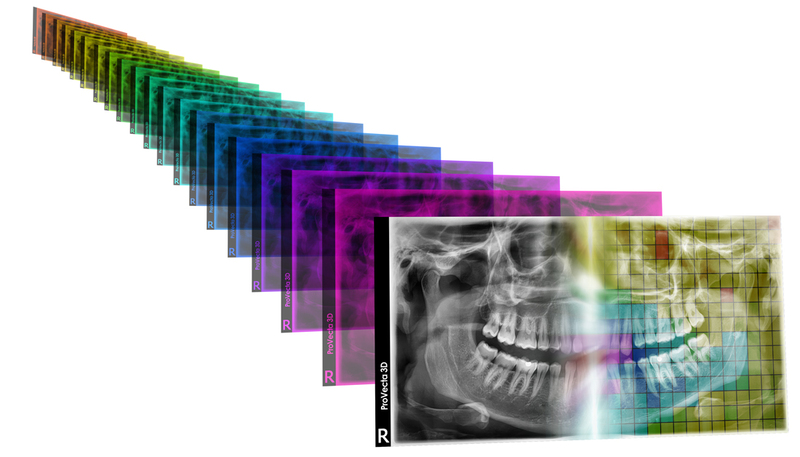 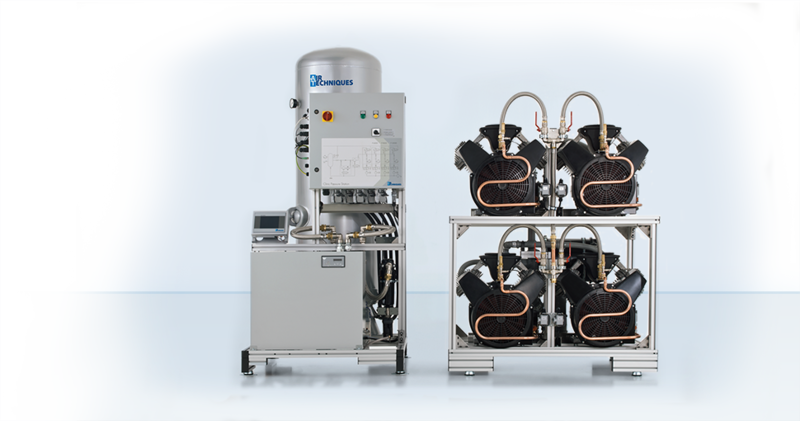 In addition to that, ProVecta 3D Prime offers ten 50 x 50 mm volumes with .80 or 120-micron resolution: or the maxilla and 5 for the mandible. 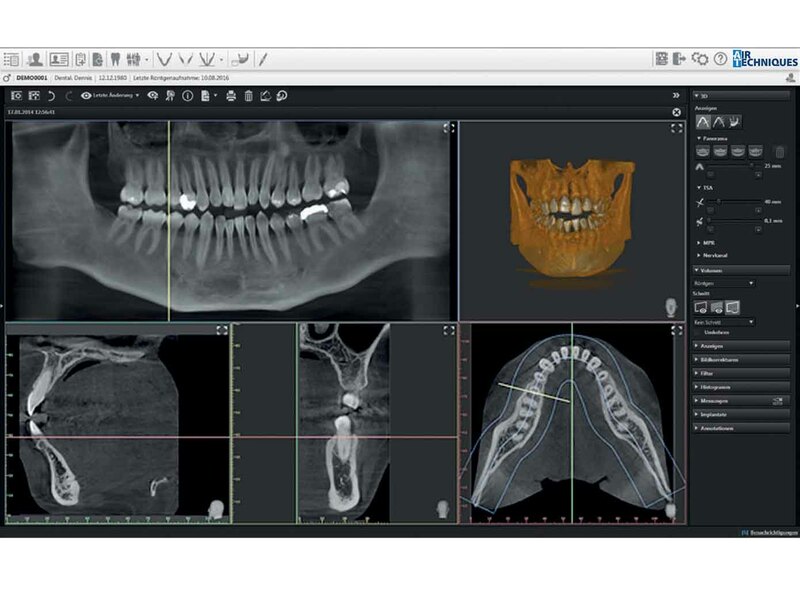 Provecta 3D Prime provides brilliant 2D panoramic images that set the standard for extraoral imaging. 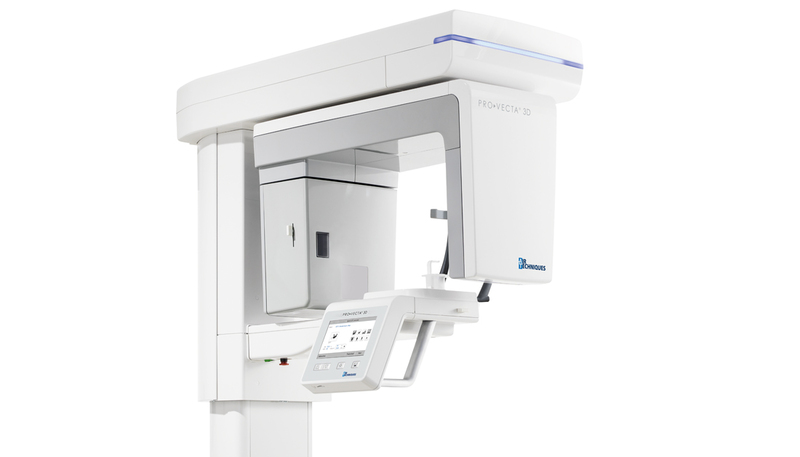 With an incredibly short panoramic imaging scan time of 7 seconds, ProVecta 3D Prime will generate high-quality 2D images while maximizing your clinical workflow. 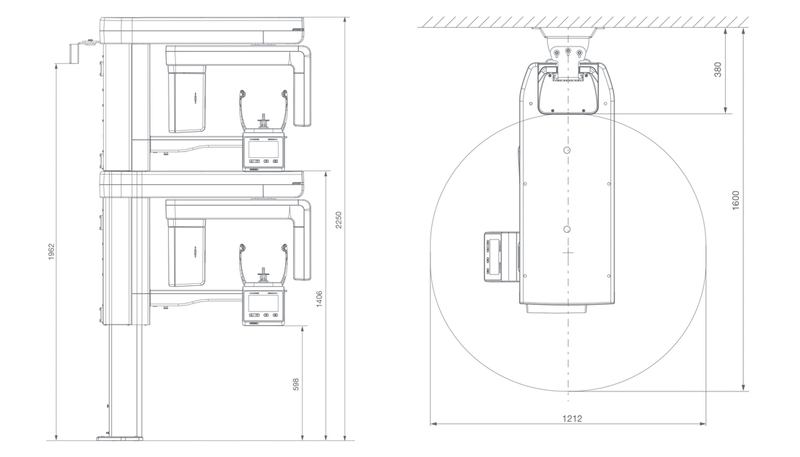 Two positioning laser lines for 3D images and three positioning laser lines for 2D images. 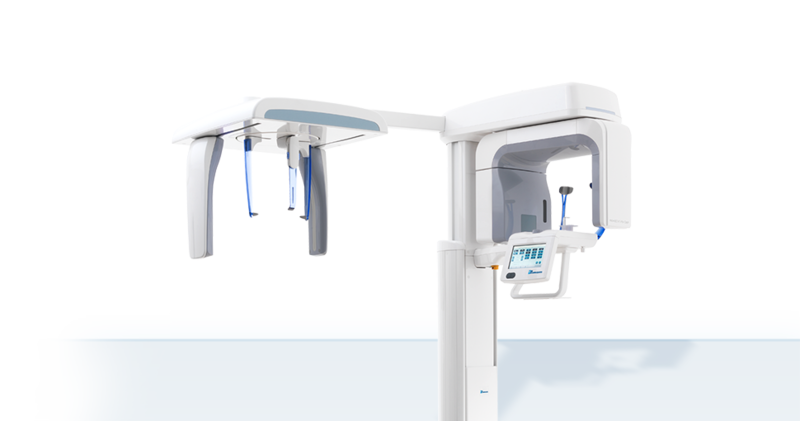 Open design with face-to-face patient positioning allows direct contact with your patients for more comfortable patient experience. 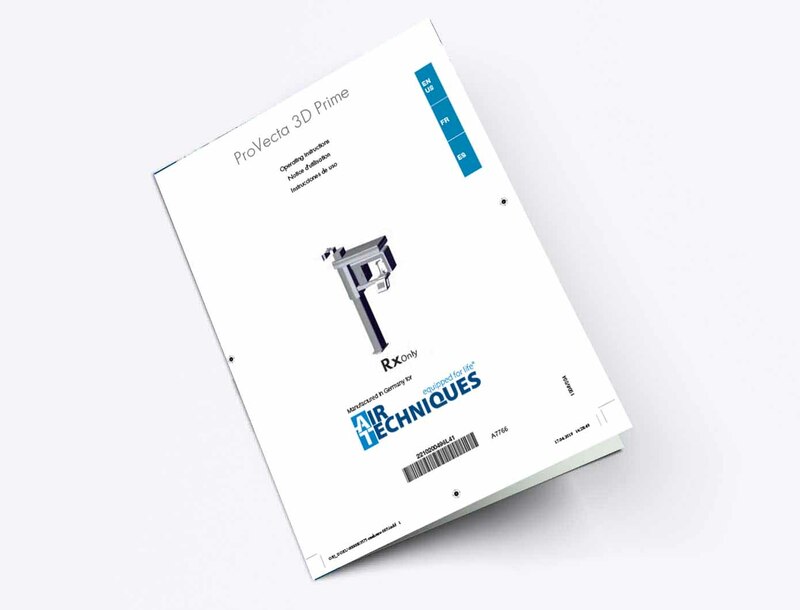 The innovative 7” touchscreen of the ProVecta 3D Prime allows the operator to easily navigate all functions. 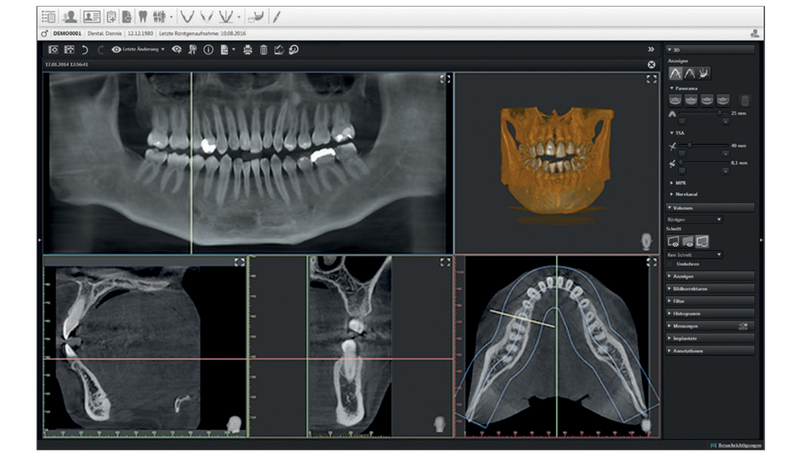 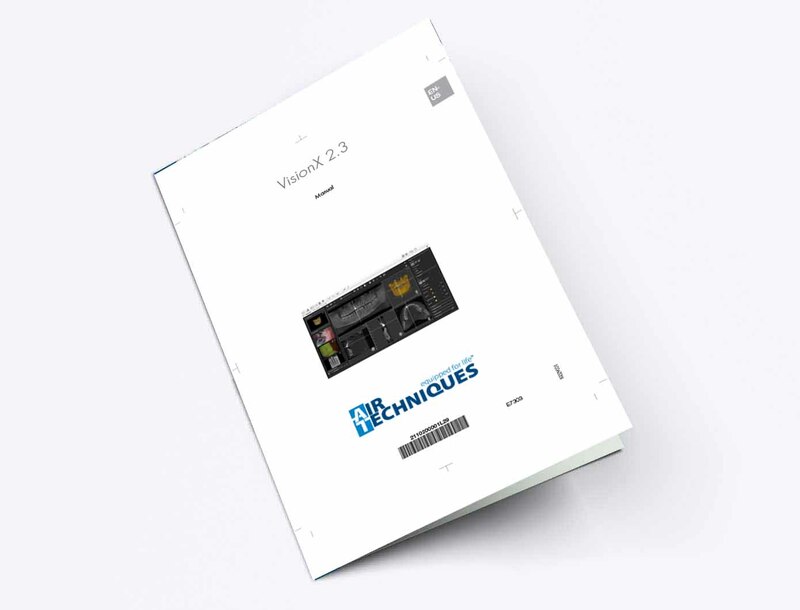 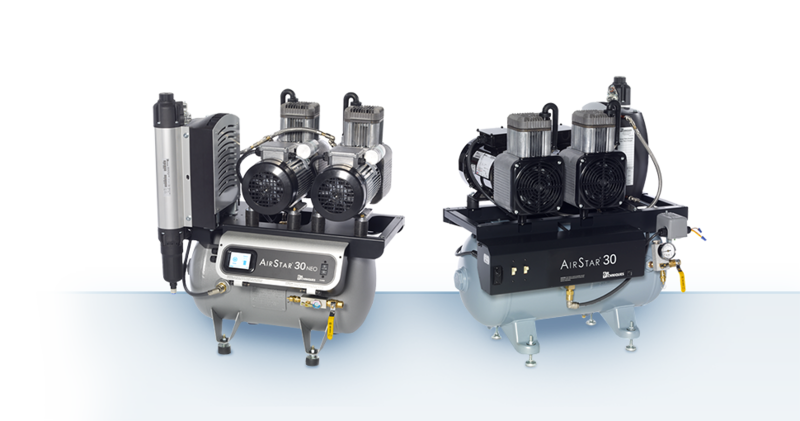 Air Techniques’ VisionX software suite supports 3D and 2D image files as well as other commonly used image file types, even files from third-party hardware and software applications. 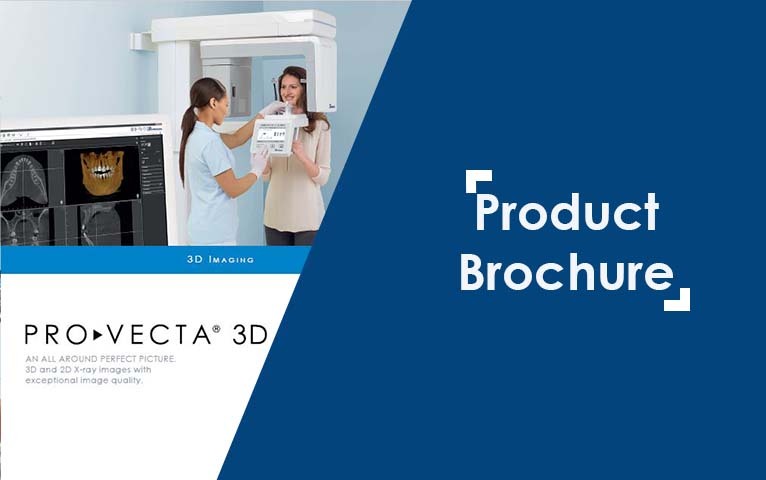 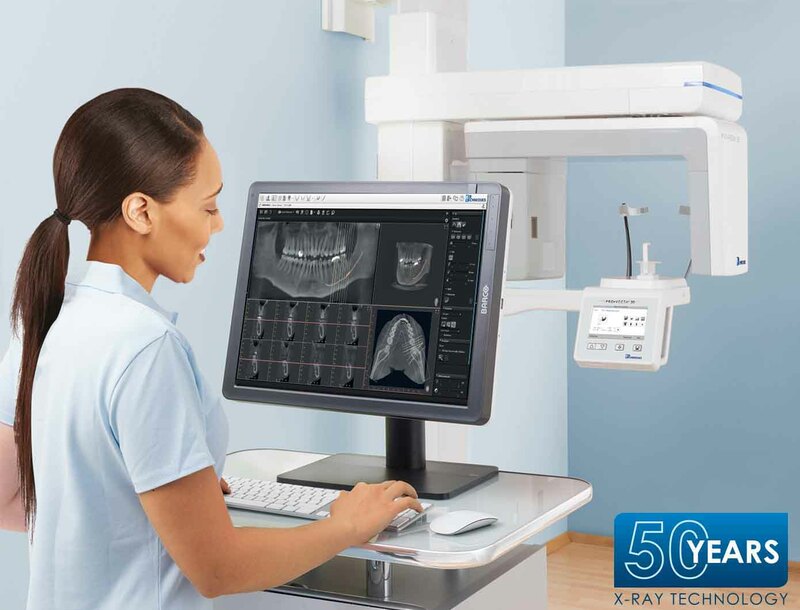 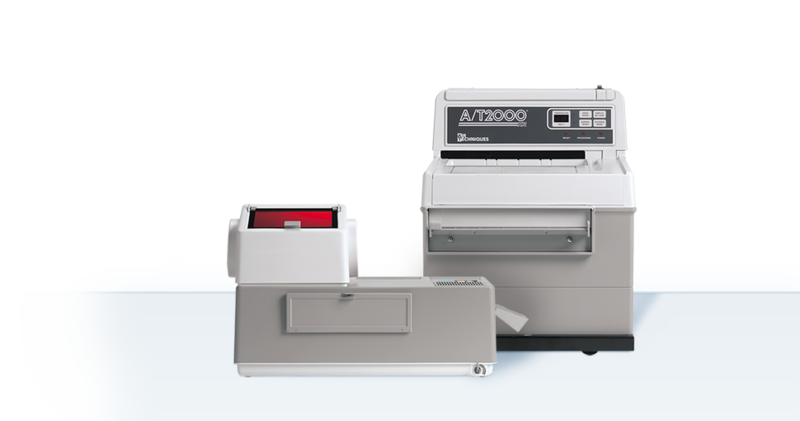 The modern and efficient design of the ProVecta 3D Prime means it will easily fit into your existing space – flexible installation options means a greater choice of location within your practice to maximize workflow. 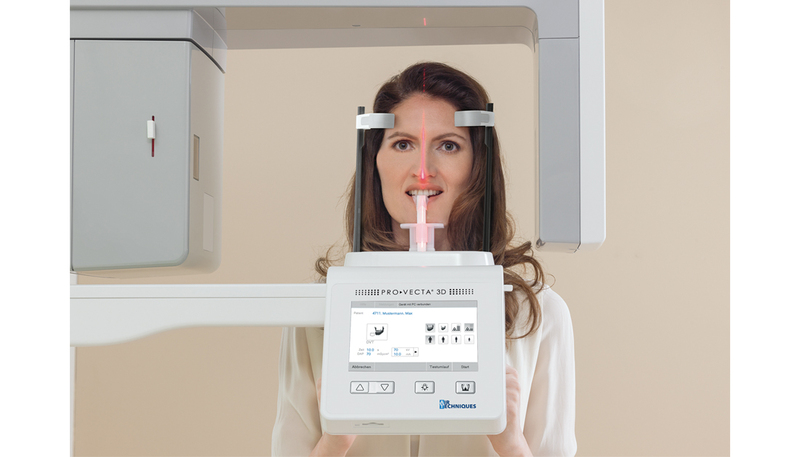 Scan times: From 2 to 18 secs.